An unsuccessful packing job will lead to an unsuccessful move. 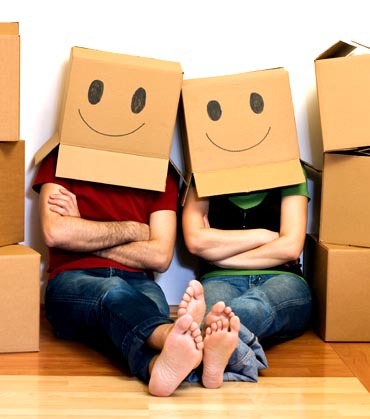 We’re totally committed to meet all your moving and packing needs. Everything is completely preplanned and goes as per the schedule. 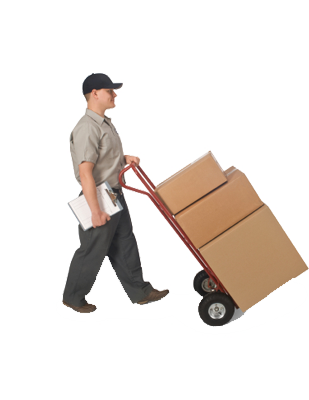 Proper packing and padding, packing of materials is the key success for any type of move. Boxing procedures takes an important role to safe all your things. That is the reason why we go the additional miles to ensure your things arrive at their destination safely as well as punctually. Therefore whether you're moving your residence or business, do not pick a firm with costs and concealed fees. 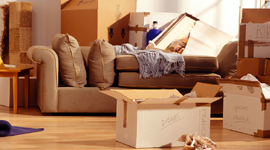 You can count on Moving Company Schenectady when you have a need for a moving service. We proud to offer a complete superior relocation services. Renewing your house can be done easily in a single phone call. Just dial us at 866 268 3534 say ‘Hello’. Are in an urgent moving? Go to our Estimation Quote – Fill out the form for the perfect straight forward quote. We make you faster safer move before the required time. We offer international moving with workmanship. 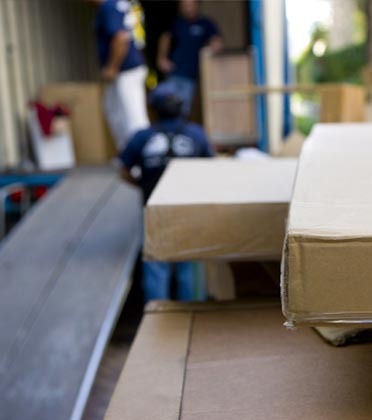 Moves4u pay great attention in international relocation and packing services. We are here to help all your needs. 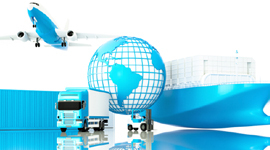 We have complete answers for all your big clarifications about international moving. Offering solutions from VISA, migration assistance, transportation, language, community integration, protection, housing and business relocation. We are there for you all the time to make your life little easier. 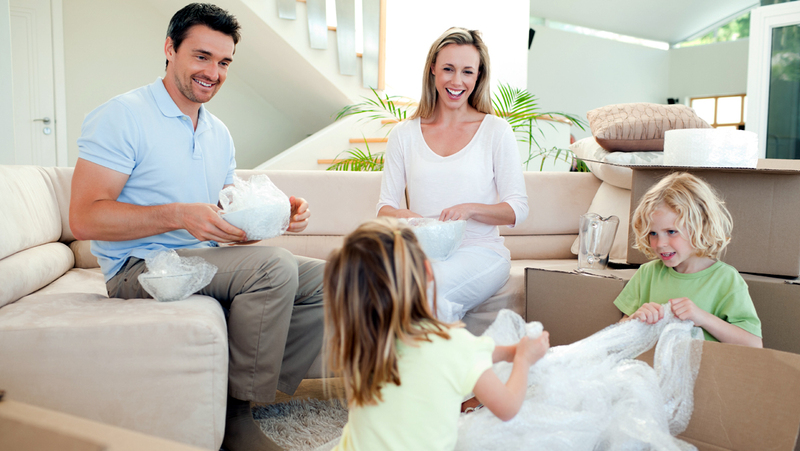 Our moving specialists are ready to help you at anytime for your successful and affordable move. We ready to understand all your concerns from keeping everything secret to minimizing the plan and customizing it.